SUPER FUN FOR STUDENTS and EXTREMELY EFFECTIVE TO FOSTER LEARNING! 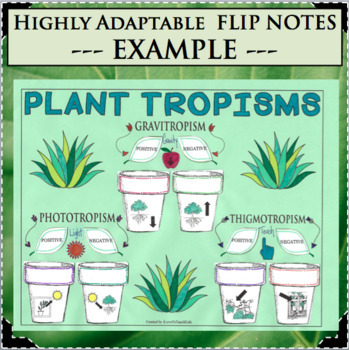 This is a great resource for teaching Life Science and the concepts of PLANT TROPISMS. 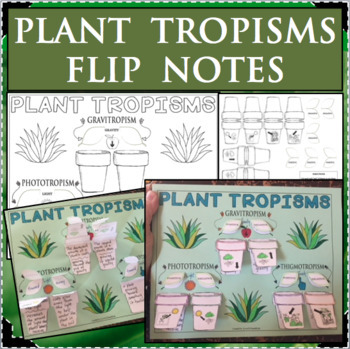 Students will produce a spectacular note page with flips containing more information underneath. They will LOVE this hands-on, creative activity! Your students will cut and paste their way to successful learning! 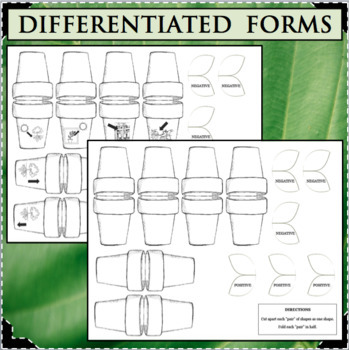 DIFFERENTIATED! 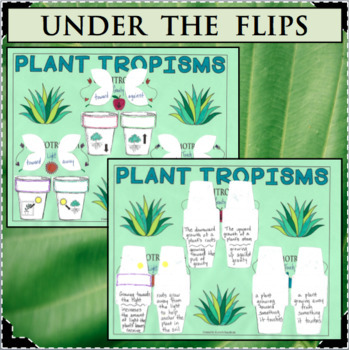 This highly adaptable resource comes with 2 versions with and without illustrations.